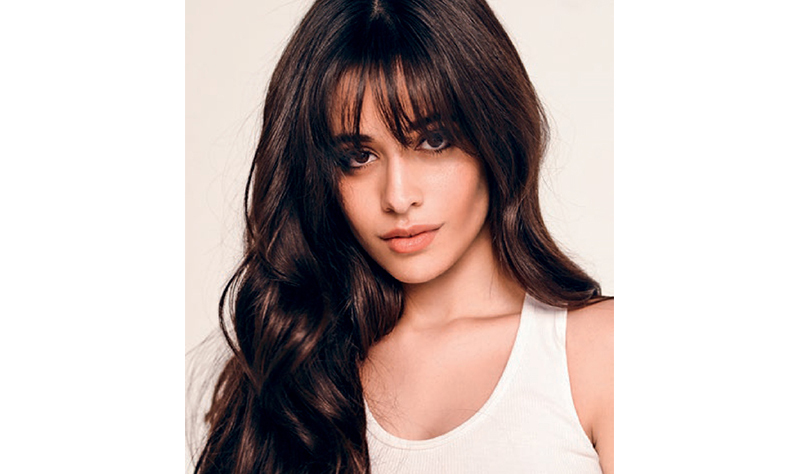 L’Oréal Paris has appointed the beautiful It Girl Camila Cabello as their new spokesperson. 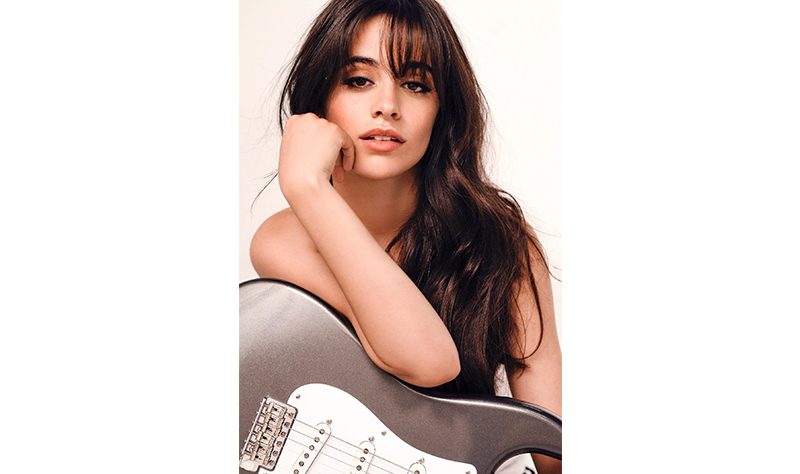 Ms. Cabello admits that she is super excited about doing the projects and campaigns for L’Oréal Paris. 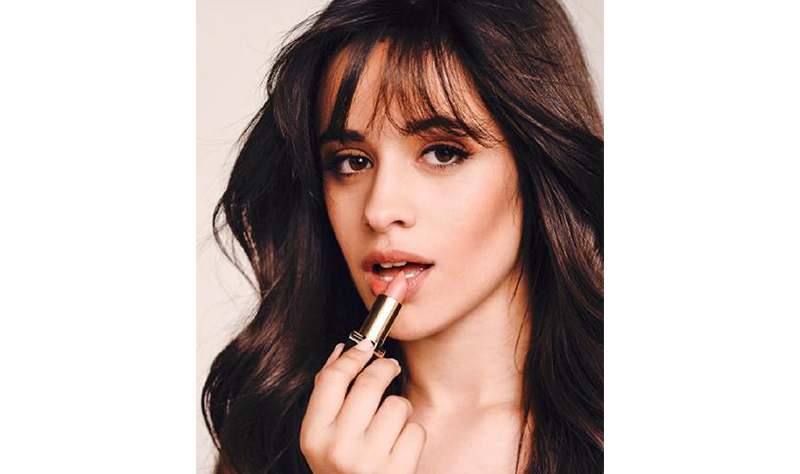 Camila, during her exclusive interview with L’Oréal, also talked about the meaning of beauty for herself. 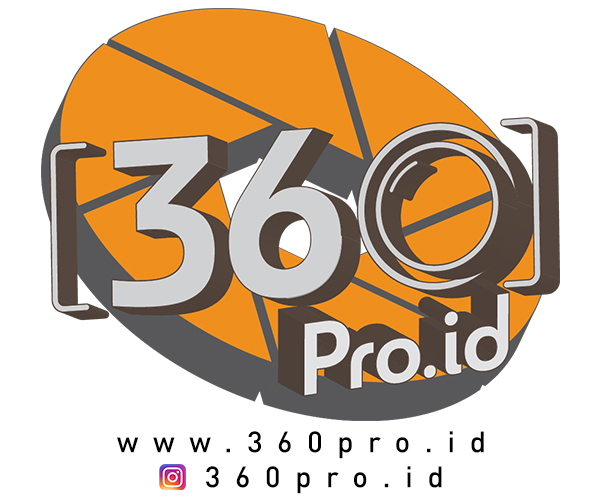 She believes that kindness and compassion are a part of beauty, that everyone has to be confidence and believe on themselves and their dreams just like her beauty icons Oprah Winfrey, Audrey Hepburn, and Michelle Obama. She later explained her favorite products from L’Oréal including Total Repair 5 Shampoo and Conditioner, Paradise Mascara and Infallible Pro Matte Liquid Lipstick. She admitted that she is not a fan of heavy makeup look while performing on stage where she has to dance and sing, and prefers to stay comfortable and stay true to herself.